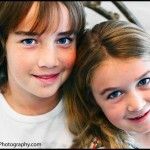 Met these pretty sisters at one of the holiday mini-mini sessions I did at Heidi’s boutique in downtown Los Gatos. 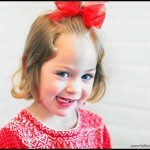 So photogenic and full of personality, they were great to work with. Check ’em out: More to come…stay tuned. 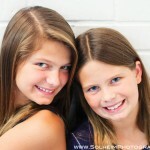 An original post to Life as we see it…, the official blog of Solheim Photography. © 2011 Solheim Photography – Life As We See It. All rights reserved. Illegal to download, copy and print images and text without written permission from Solheim Photography.|ProPhoto Website by NetRivet, Inc.